Poly sheeting is a clear protective barrier. Made from polyethylene plastic. Shields your products from damage during shipment. Protects products as well as surfaces from dirt and moisture. Can be used as a drop cloth to protect floors and other surfaces. 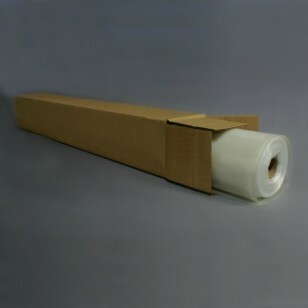 Can be used to wrap large machinery as well as many other industrial applications. Cost effective and durable.